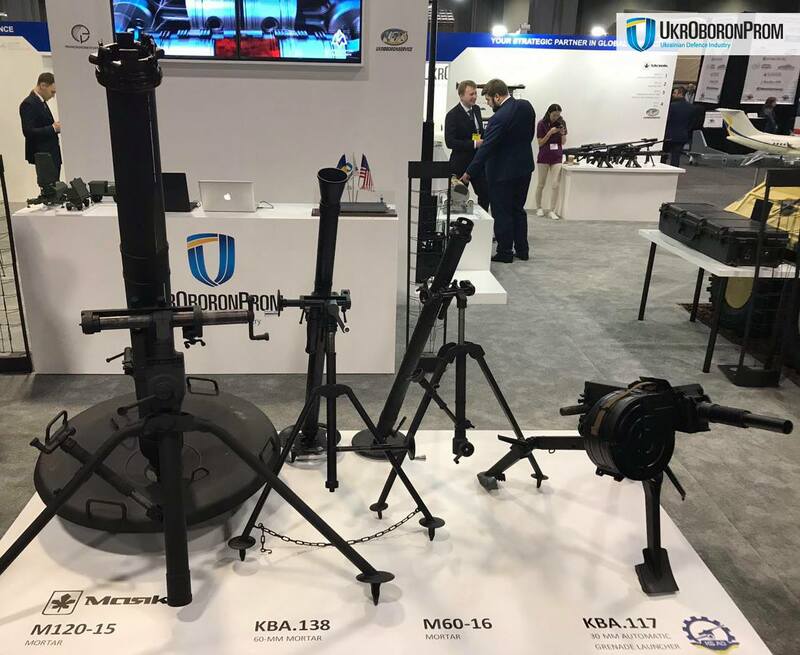 The State Concern Ukroboronprom (UOP) for the first time represents developments of the Ukrainian defense-industrial complex at the international exhibition of armament AUSA (Association of the US Army) in Washington. 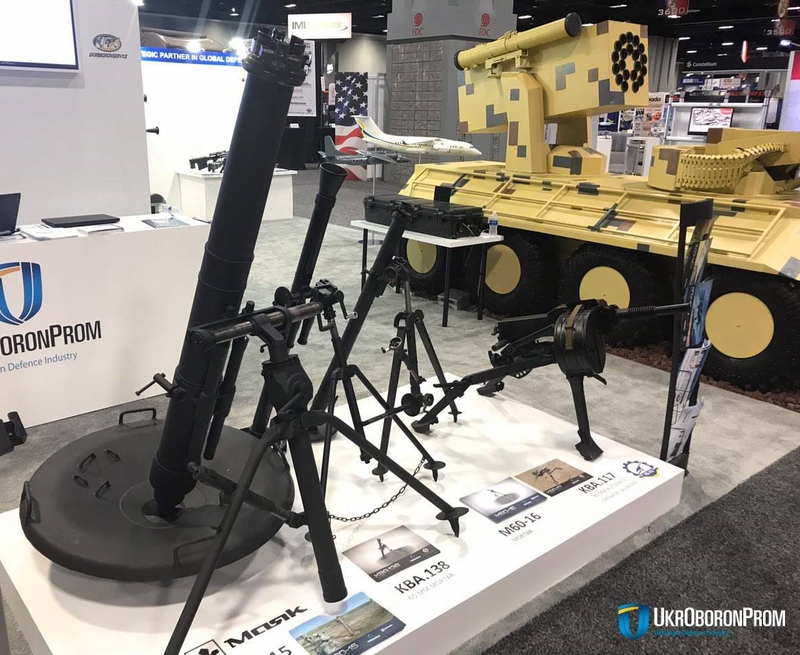 "The AUSA exhibition is one of the most influential world defense events, where the latest high-tech developments in military equipment and armament are represented. This year we are on equal terms with the world leaders, therefore UOP participation in this exhibition is a significant event for the whole of Ukraine," stated UOP representatives. 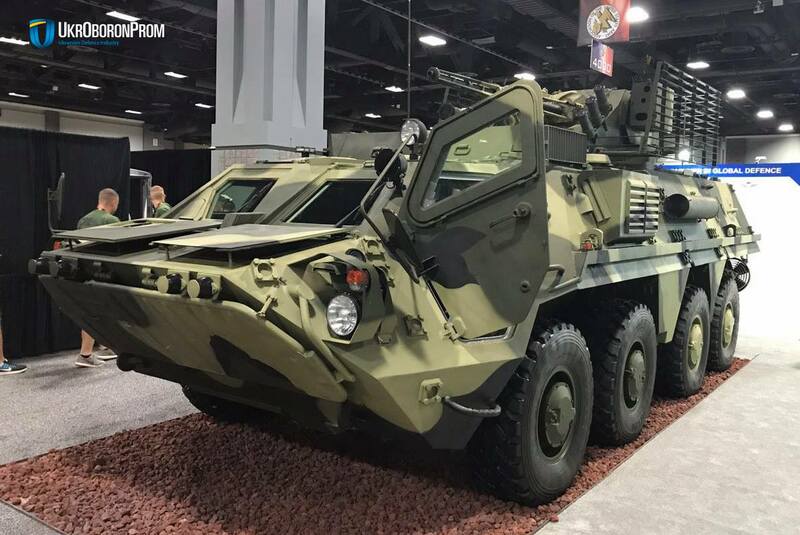 Ukroboronprom intends to demonstrate developments that have already proven their effectiveness in real combat operations. 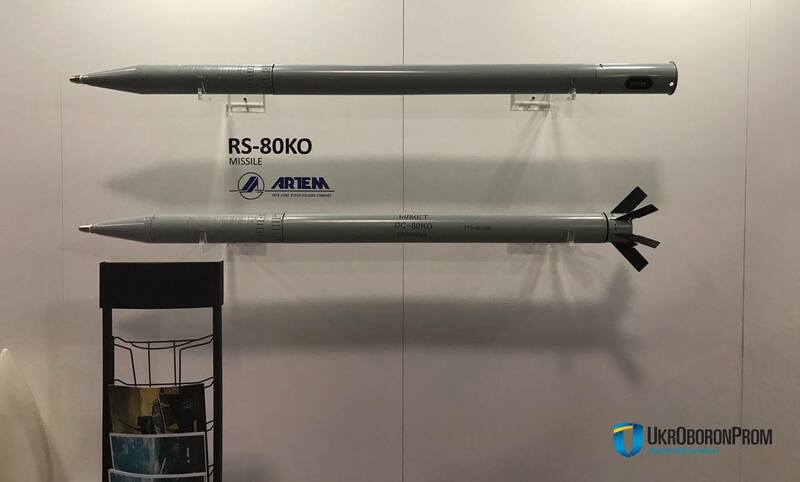 Participation in this exhibition will help Ukraine to strengthen its position as a reliable and prospective partner in the international arms market. 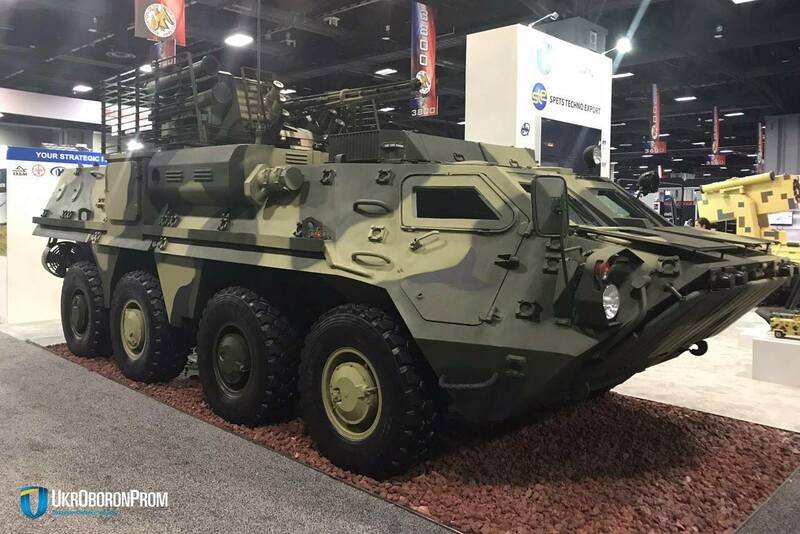 The UOP booth represents the latest Ukrainian military equipment, most of which proved its effectiveness and security in combat operations – armored vehicles, mortars, tanks, rocket-artillery weapons and many other weapons used by the Ukrainian Army. 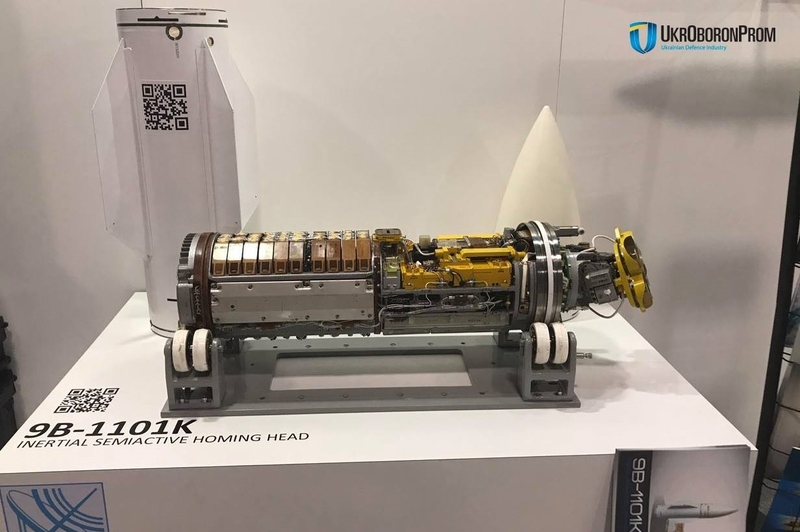 Also, Ukroboronprom demonstrates the latest unmanned equipment, developed and manufactured in Ukraine, taking into account the experience of hybrid warfare. Ukroboronprom deepens cooperation with NATO for deployment of joint projects and accelerating the transition of UOP enterprises to NATO standards. UOP enterprises-participants are actively implementing international working standards – Quality control system ISO 9001 is already working at 70% of UOP enterprises and quality assurance AQAP (Allied Quality Assurance Publications) 2000 series – is being implemented. 40 UOP enterprises-participants have access to NATO Master Catalogue of References for Logistics. 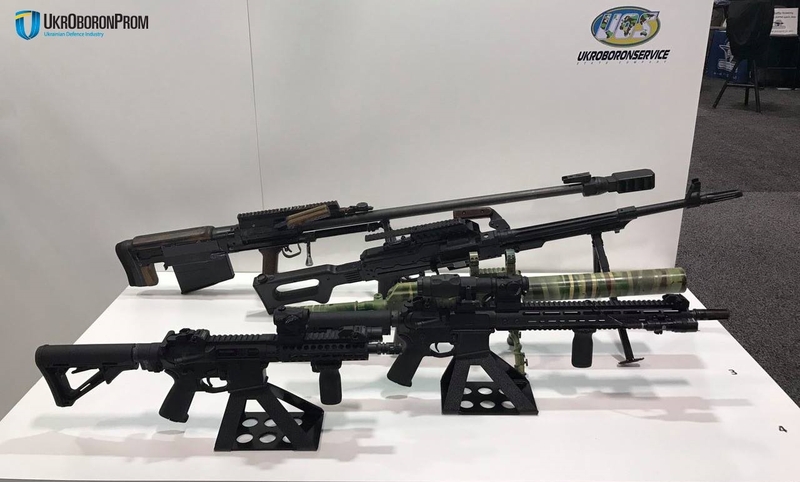 This tool will allow domestic enterprises of the defense sector entering the international market of armaments and keep implementing import substitution program. 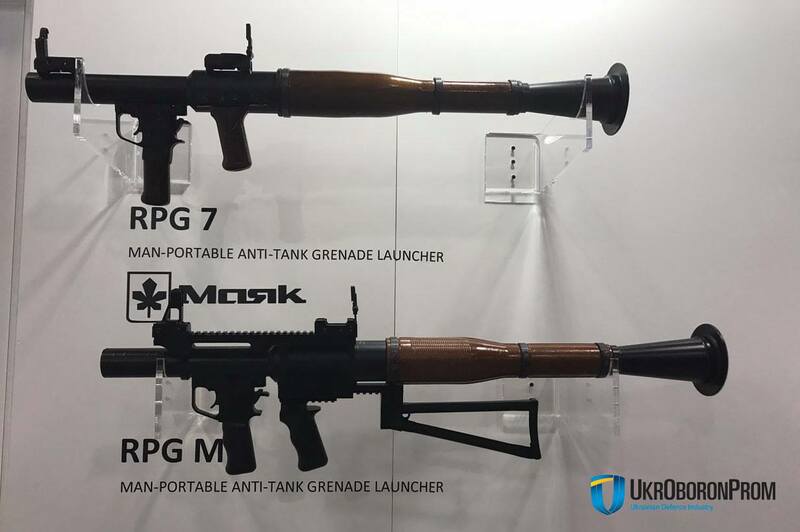 Working with NATO Master Catalogue helped Ukroboronprom to quickly find European suppliers, replacing the Russian ones.